Japan is one of the most innovative markets in the cryptocurrencies space. For years they hosted some of the biggest crypto exchanges. Japan’s government has also pursued an even handed strategy towards crypto. 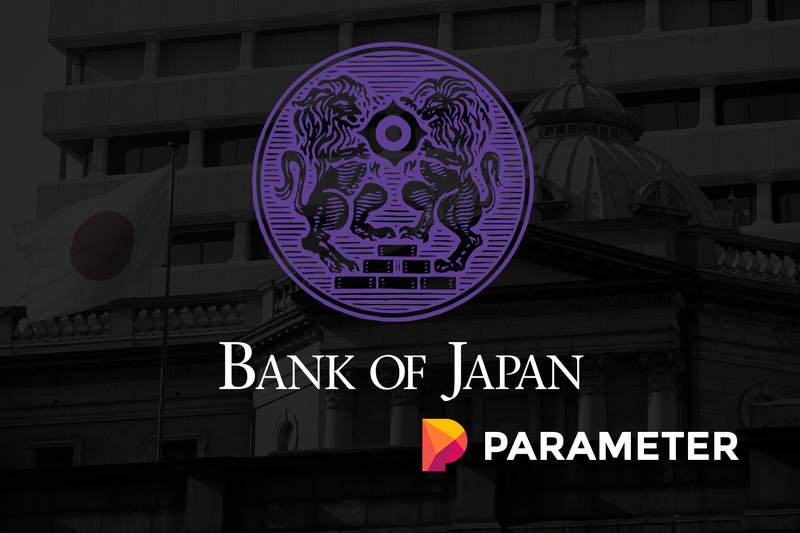 Over the weekend Masayoshi Amamiya, who is the Bank of Japan (BoJ) Deputy Governor, stated that the BoJ has no plans to issue a central banked cryptocurrency. According to Masayoshi Amamiya, cryptocurrencies face “quite a hurdle” when it comes to overcoming central bank issued fiat currency. He also asserted that cryptos are mostly used for speculation and investment, and not settlement. In the same remarks Mr. Amamiya said that the BoJ has no plans to issue a Central Bank Digital Currency (CBDC). There have been mixed views on CBDCs. Many global central banks have created research programs that dive into hows CBDCs could be implemented, but few are actually working on programs that could bridge the gap between government created fiat, and cryptos. Cryptocurrencies are still new for the global banking system. They have had control over the financial system since the end of the Second World War. Until Richard Nixon took the US off the gold standard as a result of reckless spending during the Vietnam War, the global currency system was held together by gold. That all changed when President Charles Gaulle of France demanded that the US make good on its implicit promise to change dollars for gold. Nixon said “No”, and the fiat currency era had begun. Now the world has been dealing in debt for nearly half a century, and most people don’t understand that there isn’t anything backing up the global reserve currencies. The vast majority of transactions that happen on a daily basis are settled in US Dollars or Euros, but Pounds Sterling and Japanese Yen are also used. It should be no surprise the BoJ is issuing evenly worded statements that quash the idea of using cryptos, in any form, and propping up the aging fiat currency system for as long as possible. In a research paper that was released earlier this year, the Bank of England engaged in a theoretical exercise aimed at spitballing how a CBDC could be integrated into their existing banking model. Their findings were more open minded than the recent comments from the BoJ, but they also tried to fit a new technology into a banking model that was contrived hundreds of years before the internet was created. We may have become too lost in ideas like “Internet 2.0/3.0/4.Etc…” to see that over the last few decades technology that can alter our social fabric is hitting the mainstream. Comments like this from Elvira Nabiullina, who is the head of the Central Bank of the Russian Federation, demonstrate how short sighted policy makers are at the moment. According to Ms. Nabiullina, “cryptocurrency fever was disappearing,” and global interest in cryptos has waned. There is no doubt that in some ways this is correct, but it is only the case over an ultra-short time horizon. Last year cryptos were hot, and now, they are not. No amount of short-term analysis will shed any light on the big picture for cryptos, or anything. When the first steam powered auto was created in the late 18th century, it didn’t cause much of a stir. Fast forward to 1915, and autos were all the rage. Go another few decades into the future, and autos become a vital part of our infrastructure. There is no guarantee that the first batch of cryptos will be the ones that eventually gain widespread adoption. Of course, cryptos like Bitcoin and Ethereum may stand the test of time. No one knows for sure. What is more certain is that there are big changes happening. Cryptos are popular with people who are under 40 years of age and know the power that the internet can bring to almost any area of daily life. The real question that central banks should be asking is: how will we stay relevant in a world that is waking up to the fact that we deal in a product that is easy to make, and in no way special?